Recent engagements include the title role debut in Puccini’s Tosca at the Teatro Verdi in Casciana Terme, Italy with the Accademia Giuseppe Verdi as well as the debut of Donna Elvira in Mozart’s Don Giovanni with the South Dakota Symphony Orchestra. This season she performed Mozart’s Requiem at Carnegie Hall with Mid America Productions, and debuted the role of Cio Cio San in New Jersey. Future engagements include her debut in the role of Donna Anna with Opera Hong Kong, and the role of Suzel in Mascagni’s L’amico Fritz with Baltimore Concert Opera. In 2016, Ms. Cannizzo made her orchestra concert debuts of Richard Strauss’ Vier letzte Lieder and the Soprano Soloist in Carl Orff’s Carmina Burana. She was then featured as Bel Canto Young Artist at Caramoor where she covered Leonore in Beethoven’s Fidelio. 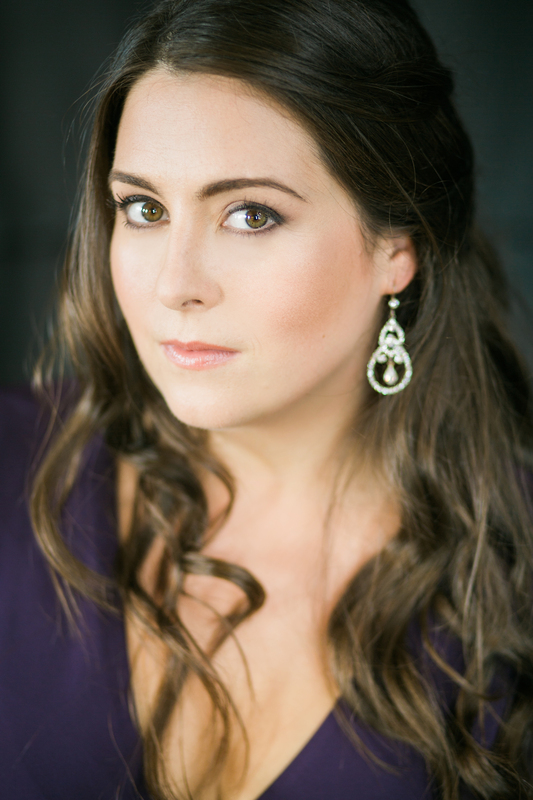 Other recent roles include Violetta in La traviata, Lucia in Lucia di Lammermoor, the Countess in Le nozze di Figaro, Micäela in Carmen, Cio-Cio San in Madama Butterfly, and the soprano soloist in Verdi’s Requiem and Mendelssohn’s Elijah. This season brings an oratorio debut of the Soprano Soloist in Handel’s Messiah with the South Dakota Symphony Orchestra.